Yosifov was charged with breaking traffic rules and intentionally killing the young man. 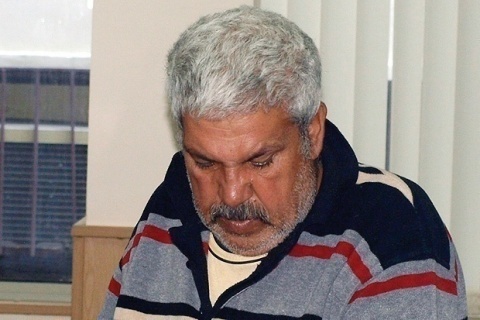 The accident, which took place on September 23, 2011, caused ethnic tensions to flare up in Katunitsa and other parts of the country due to the alleged involvement of Roma clan leader Kiril Rashkov, aka Tsar Kiro. Under the ruling of the Plovdiv District Court, Yosifov will initially be placed under a strict prison regime. The time spent in custody since September 25, 2011 will be deducted from the sentence. Yosifov had his driving license stripped and the van was confiscated. Yosifov will have to pay BGN 1275 in court expenses and BGN 2000 to Atanas Petrov, the father of the victim. Yosifov's lawyer said on Wednesday that he would appeal the sentence. The trial against Yosifov was heard under summary procedure. Wednesday's court sitting lasted 13 hours. The Plovdiv District Court heard testimony from four experts and four eyewitnesses.